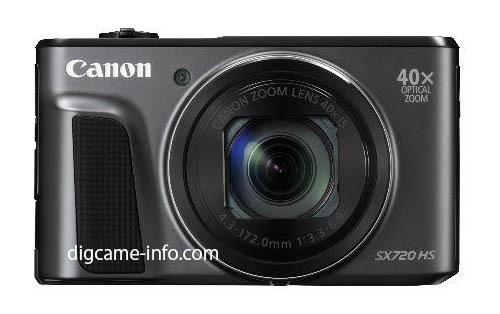 The technical specs of the new cameras can be found here. The official announcement, together with the EOS 80D and the new lenses should be in the next 2-3 days. Stay tuned for additional coverage. 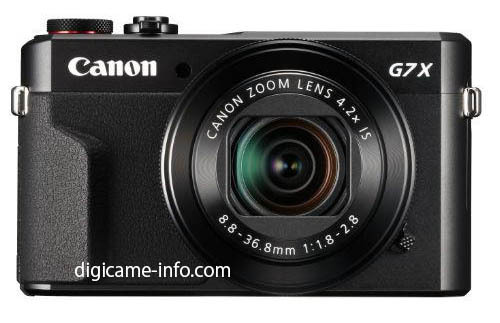 This entry was posted in Canon and tagged Canon PowerShot G7X II. Bookmark the permalink. Trackbacks are closed, but you can post a comment.